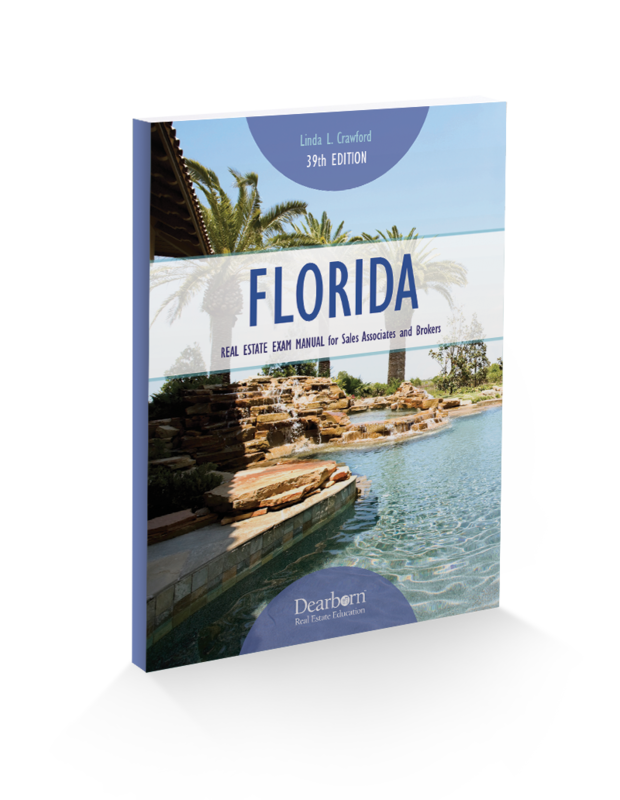 Updated annually to reflect the latest developments in Florida real estate laws and practice, this exam manual is the most comprehensive study tool available for both sales associate students and broker exam candidates. It uses a variety of study aids, including more than 500 sample questions and two 100-question practice exams, to enhance the concepts learned in the main text and prepare students for the licensing exam. Both sales associates and broker candidates can benefit from this text, because broker candidates are also tested on sales associate material.